Solid Rubber extrusion profiles are made by continuous extrusion and vulcanization – LCM, UHF, etc… for peroxide cured rubber or by discontinuous extrusion and autoclave (steam) vulcanization. These methods have their specific advantages and limitations. All methods are available. 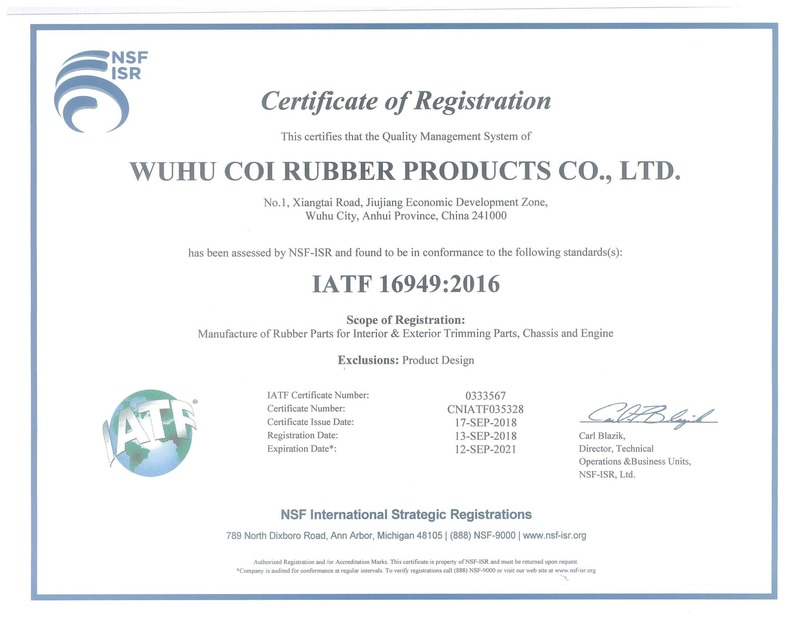 We will ask for the application of a rubber profile so all ins en outs of the profile can be taken into account in the earliest possible stage of development. This essential information allows us to choose the right method of production, the necessary tooling and a rubber compound that will do what is is supposed to do. We specialize in custom design and specification of high quality solid rubber compounds like neoprene, EPDM, Nitride, SBR, and Silicone Santoprene just to name a few. *** For some of our extrusions we do require a minimum purchase amount, the amount will varies depending upon the extrusion.